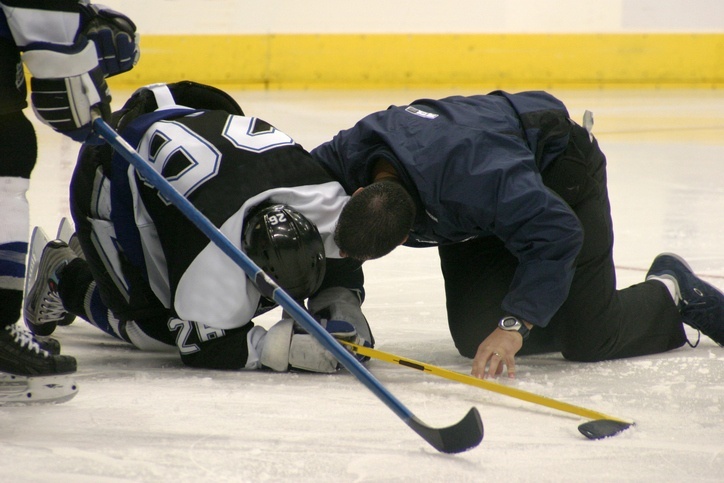 Even with all the required protective gear, hockey injuries can happen to both amateurs and professionals. Aggressive skating; contact with other players; and quick, explosive movements all contribute to risk of injury. 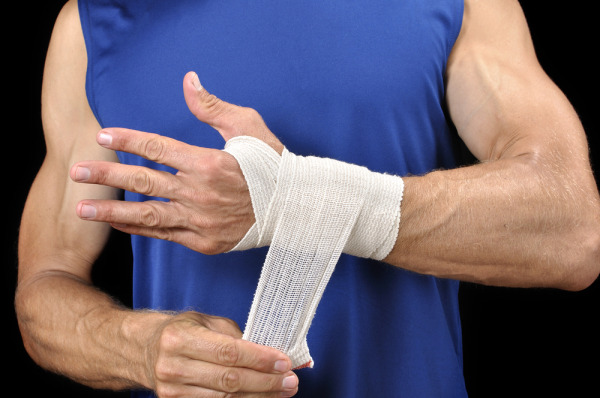 Every athlete is likely to get an injury at some point, and baseball players are no exception. 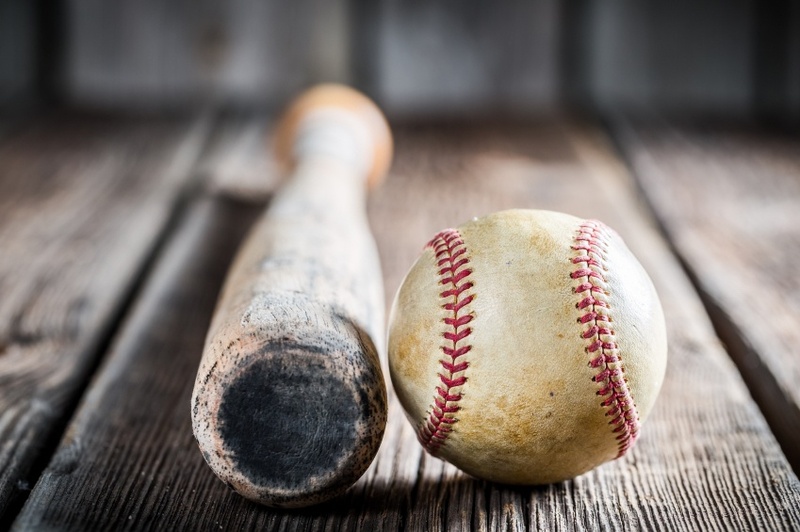 Although any type of injury can occur during the course of a game or practice, there are some common baseball injuries to look out for. 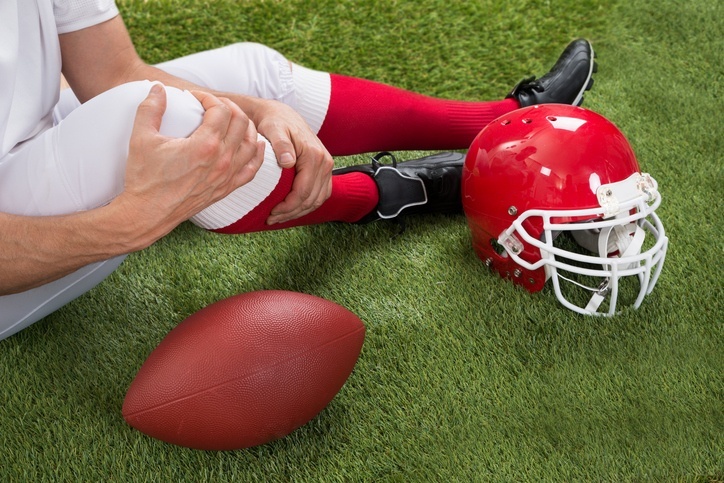 When those sprains, strains, and tears do happen, it’s good to know what you can do to recover quickly so you can return to athletic activity as quickly as possible. A pneumatic compression device does much more than static compression alone can do. Static compression helps prevent the formation of edema and reduces swelling by exerting external pressure on the injury. The pressure inhibits the loss of fluid from vessels in the damaged tissues and makes it more difficult for them to accumulate. 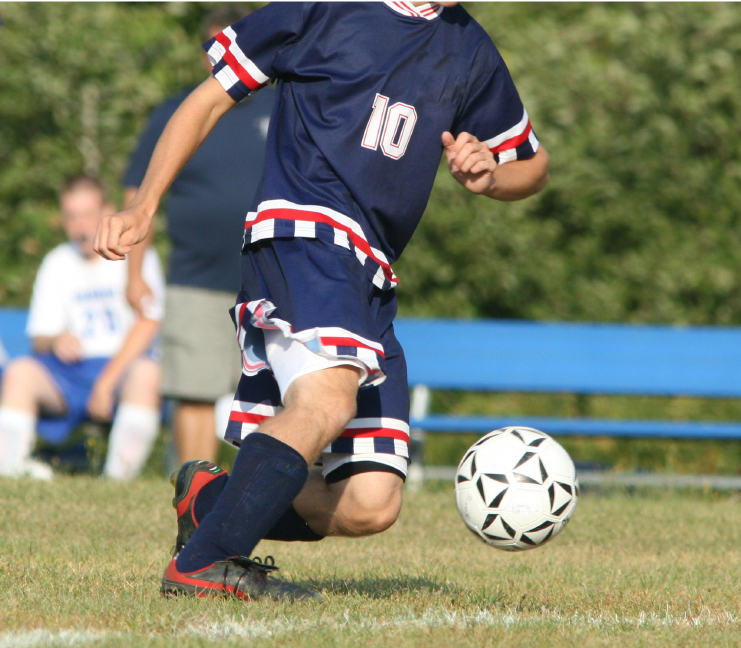 While this is useful, a pneumatic compression device enhances the benefits of static compression and offers even more reasons for athletes to use one to treat a sports injury. 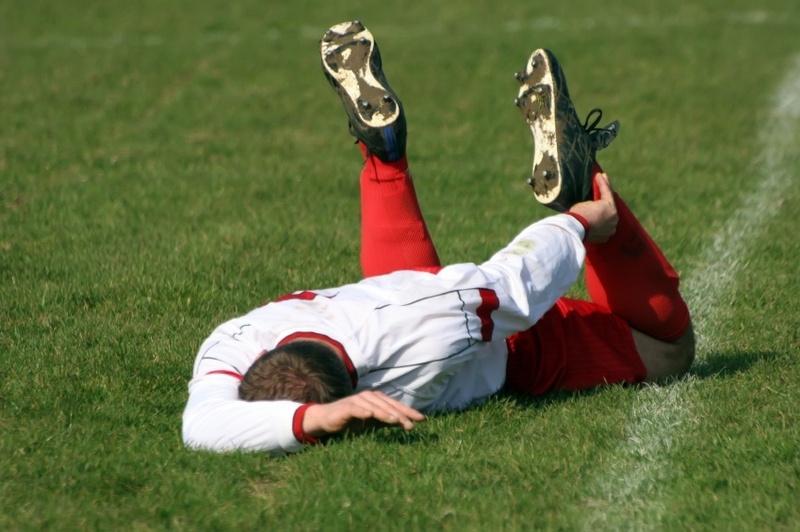 As an athlete, you know the typical scenario when you get a sports injury. 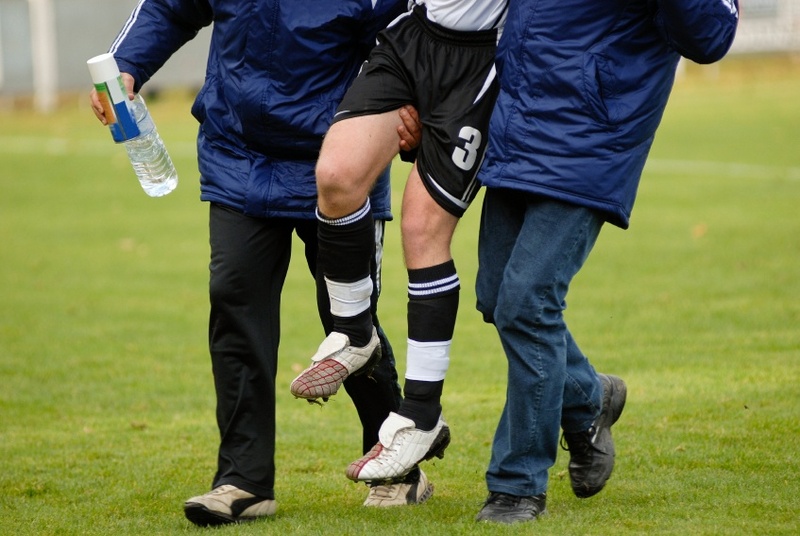 When it happens, you go to the sidelines and apply an ice pack while elevating the injured area, hoping the swelling will go down quickly and that it won’t be that bad. If you’re lucky, it’s just a minor sprain and you get back to your usual routine within a couple weeks. 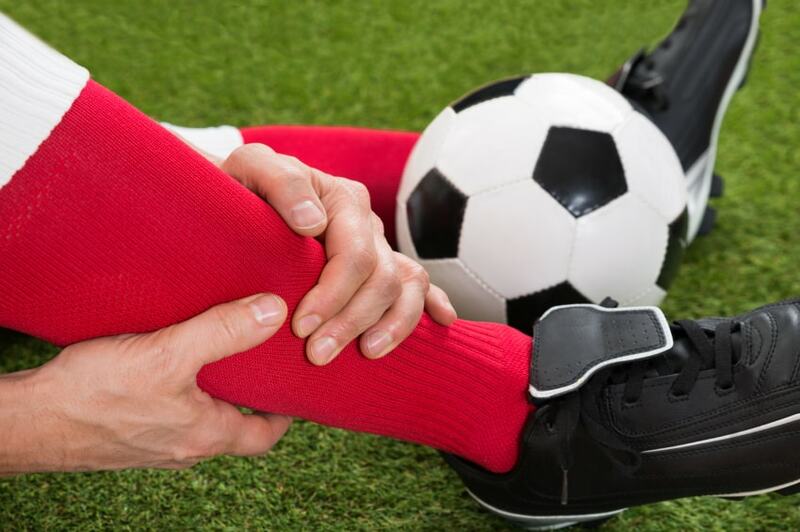 If the injury is more serious, it might take up to six weeks to fully recover, unless you need surgery. Is Cold and Compression Therapy Right for You? Cold and compression therapy is used in a variety of situations to reduce swelling, prevent edema, and help promote blood flow to injured areas. All of these benefits contribute to less pain, faster healing, and a quicker recovery process.